Is that not the record you have been looking for the last five years? And isn’t this one the one that has apparently been discontinued for the past ten years? Yes, of course both of them. At number 39 Ferlandina Street these digger miracles happen. Discos Paradiso is not only a Brigadoon for collectors. 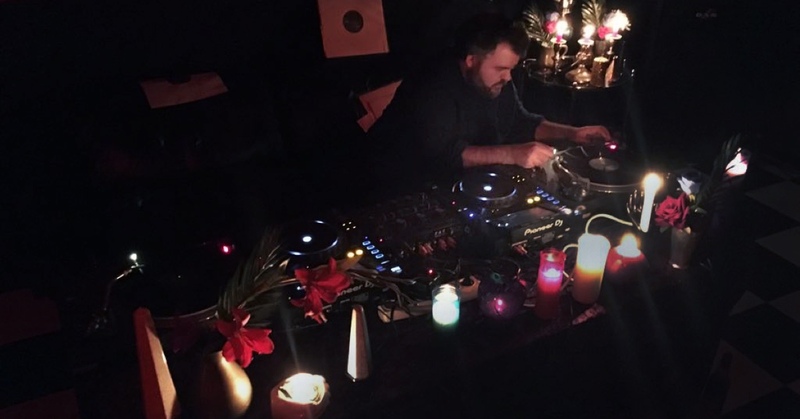 This vynil Bermuda Triangle of the Raval (go in, go in...You’ll see how hard it is to leave) is also a Barcelona hot spot of musical cultural activism. Electronic and non-electronic music DJs from everywhere go there to fill their cases, and its from there that IM and Shakti Alliance come to share their collection of favourites with the world.